Perhaps because our ancestors were Scottish, or maybe just because its awesome, but my sisters and I are huge fans of plaid. To be honest, Buffalo check is the only pattern I can identify. But, it makes me happy to see it in so many places, including dog coats! 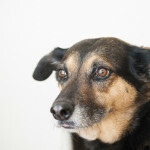 Thanks to Caitlin Page Photography for sending in these photos of Fireball (seriously, what a fantastic name!) and his people. We had such a great time walking around & shooting, despite having to take a few breaks to warm up in our cars! You can see more of Caitlin’s photography by following her on Facebook. 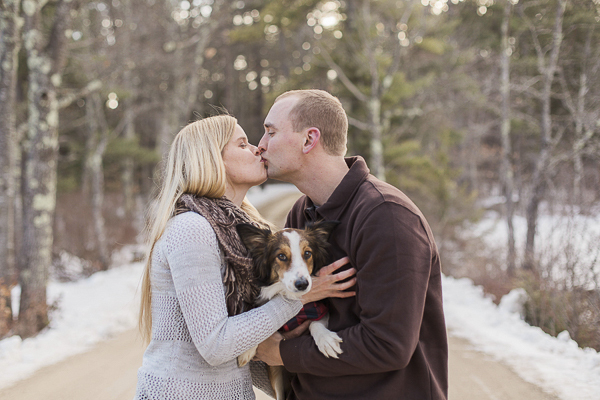 About Caitlin Page Photography: Based in Carroll County, New Hampshire, Caitlin is a wedding and portrait photographer. Beautiful pictures! 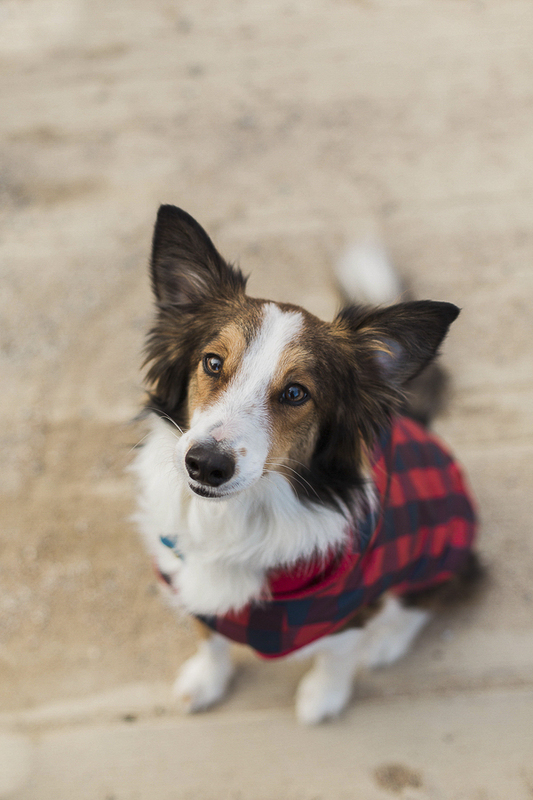 Your dog is adorable and love the buffalo plaid dog coat! Oh my goodness, these pictures are SO cute! 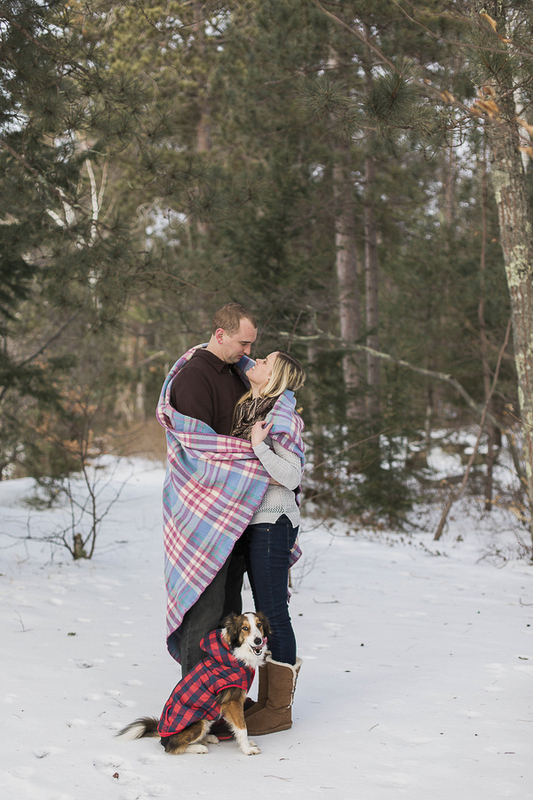 I didn’t have my pups in our engagement pictures, but my husband and I did take them with our two horses and that memory will forever be precious to me! These are fantastic photos! 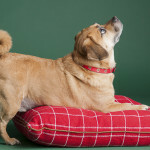 I’m not Scottish but I absolutely love plaid, especially in dog apparel, collars, leashes & beds. 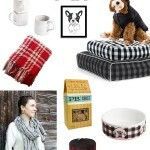 I have so much doggie plaid. 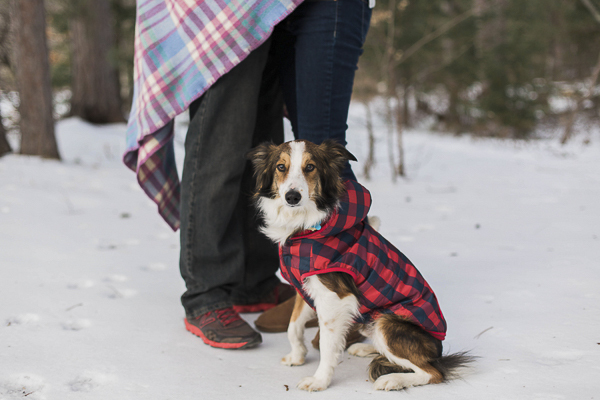 My favorite is a jet black Scottie in a plaid coat, although Fireball looks pretty fantastic in his plaid too. These are such sweet photos! That pup is so cute in his coat! 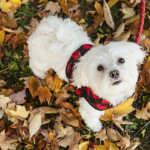 I love it when people include their furry friends in photoshoots!